The boys’ lacrosse team could not have asked for a better start to the 2019 season as the Knights defeated Bishop Ahr 13-1 this past Wednesday. Trevor Migliaccio ’20 led the way for Gill with five goals and Brenen Lavoie ’21, coming off a strong ice hockey season, also contributed five points with two goals and three assists. The Knights will need everyone to contribute if they want to continue their early season success, as Collins played 15 different players in the season opener. Gill also has one of the youngest rosters in the state as 15 out of 18 members of the team are underclassmen and will rely on senior captain Jake Panza for leadership this season. 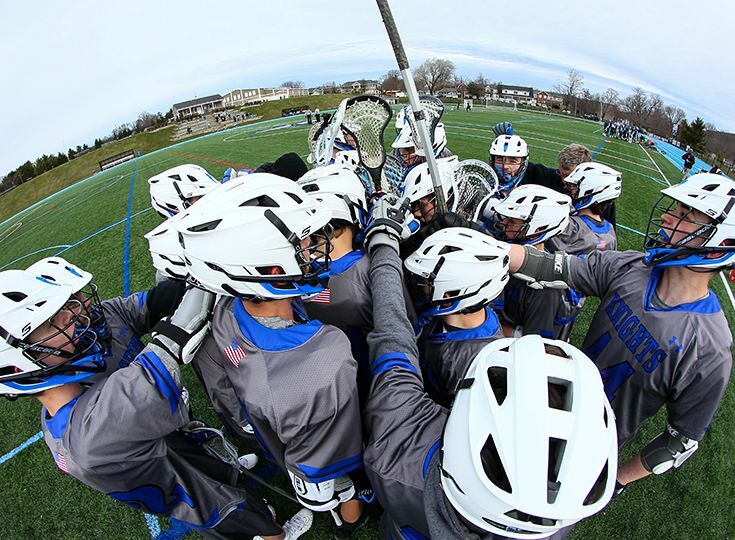 Important dates to keep an eye out for the lacrosse team will be the start of the Somerset County tournament on April 27 and the first round of the Non-Public B tournament on May 18.